"I was delighted to receive such a beautifully presented set of products from Findlay Foods Limited. Their grinders look amazing and I am sure they will make great gifts to "foodies" and very useful Christmas presents later in the year. The company service was exceptional and the price reasonable - what more can you ask?" 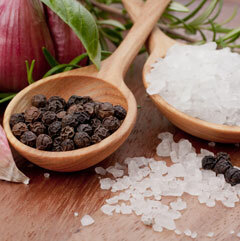 I purchased your wonderful products online (NZ Organic Salt Grinder and Tall Pepper Grinder). I absolutely adore these products. Not only does the taste compliment my families meals perfectly but the grinders themselves are superb providing a consistent amount of salt and pepper coming out when being ground. Not to mention the shipping was fast and immediate contact made once I made my purchase. Thank you. Fantastic products! 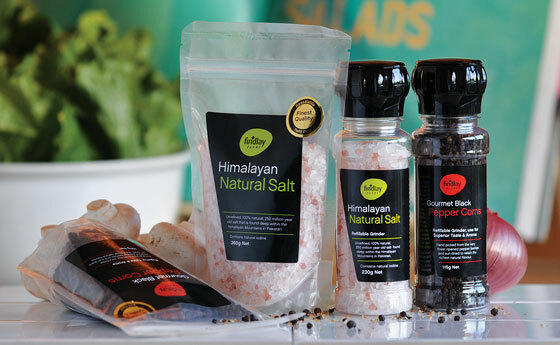 Our family only use Himalayan salt on our cooking for the sake of its health benefits and superb taste. 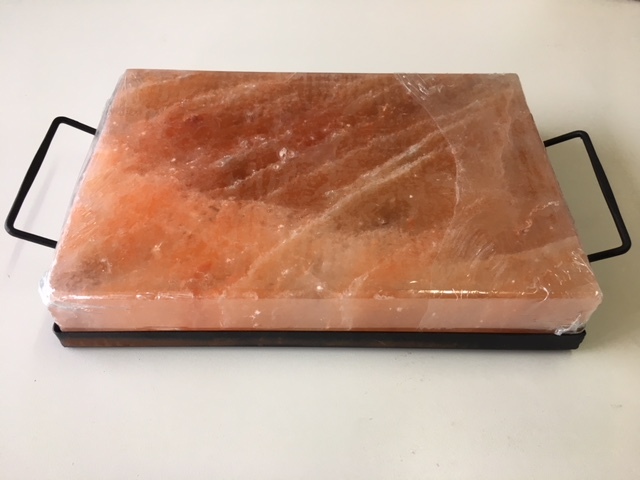 The Findlay Foods Himalayan Salt Grinder is by far the best quality I have used. The three Gourmet Grinders make superb gifts also. "Love your Salt & Pepper Kiwi Kumara Crisps"